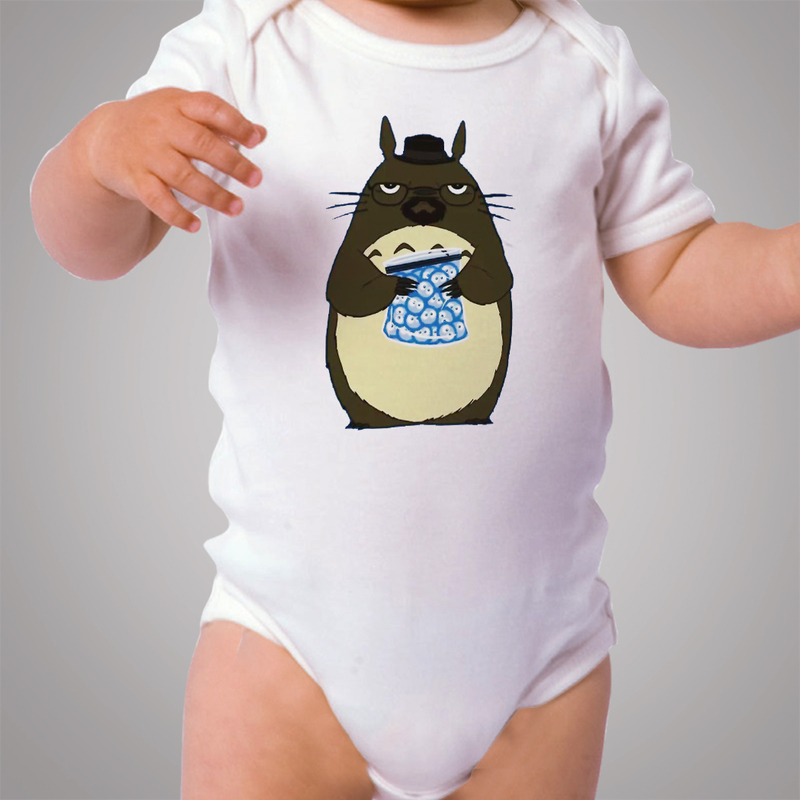 Totoro Breaking Bad Baby Onesie Bodysuit Design I’m The Monster Cute Baby Onesies are very funny for a newborn gift. 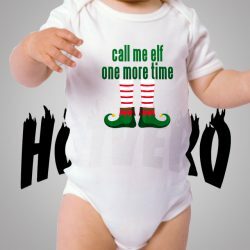 Maybe you have trouble finding gifts to give to your friends, relatives or even to your own baby.This baby shirt is perfect for a newborn baby with a very funny design and looks very cute. 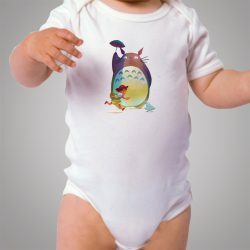 Very comfortable to wear your baby everyday. 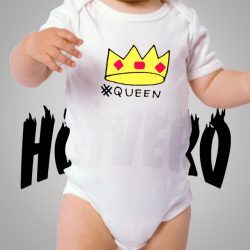 Many kinds of clothing products in our store, such as t-shirts for women and men, Unisex Hoodie, Unisex Sweatshirt and Baby Clothes. 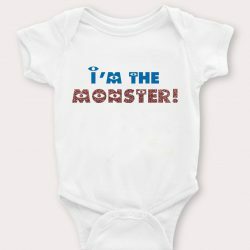 maybe you can also give this baby clothes for gifts for Halloween, Christmas, New Year, birthday or for everyday clothes, whether it’s a morning play date or just relaxing at home with mom, she will feel comfortable and cool all day thanks to ribs 100% cotton. 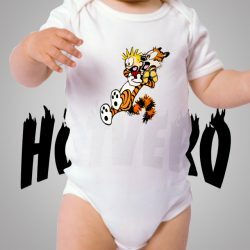 Customize:In addition Totoro Breaking Bad Baby Onesie Bodysuit Design comes in other colors as well, and you can also change the font or get the different text as you wish.These options are $3-5 extra each, and please contact me if interested. Thank you for purchasing Totoro Breaking Bad Baby Onesie Bodysuit Design.